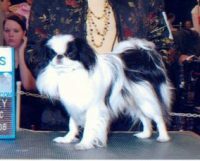 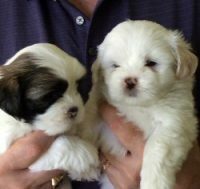 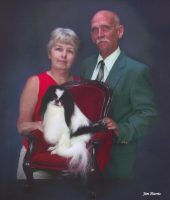 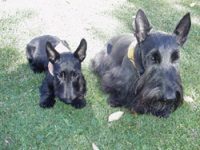 Lindesfarne is a family owned business founded by Mark and Michele Scarberry in 1985. 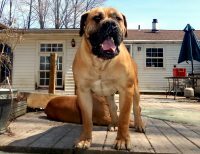 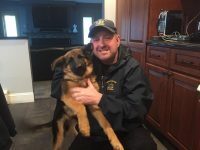 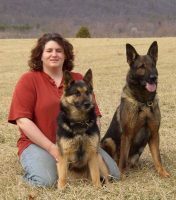 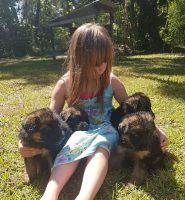 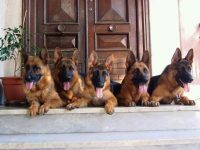 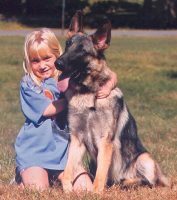 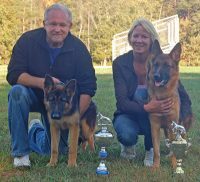 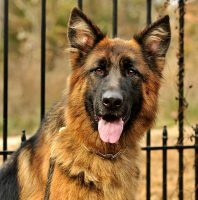 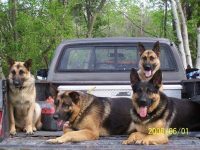 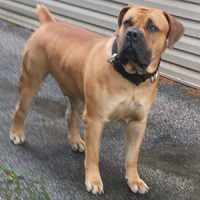 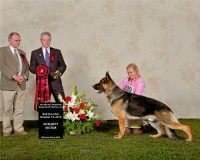 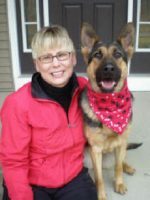 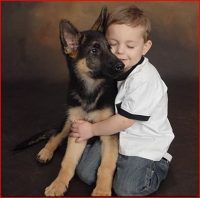 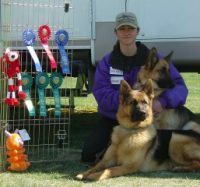 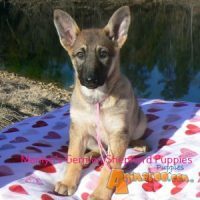 They have been training, competing and breeding German Shepherds for over 35 years.The Scarberry’s are dedicated to the German Shepherd Dog, their combined experience allows them to breed outstanding dogs with superior temperaments and working abilities that do well as companions, pets, sport dogs, Police K9 and Search and Rescue. 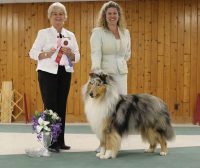 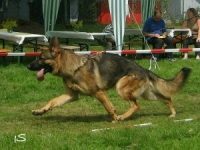 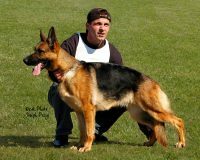 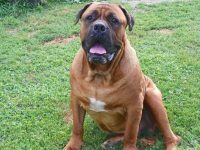 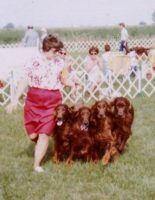 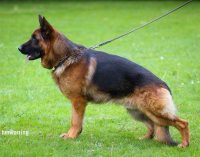 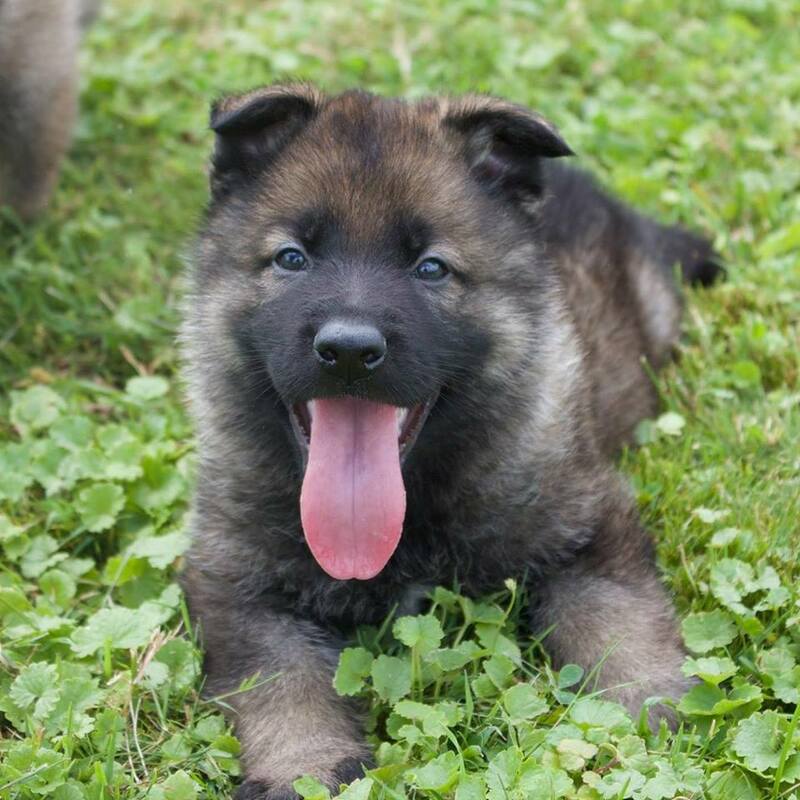 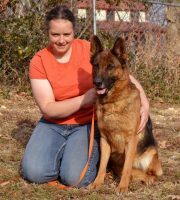 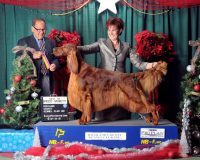 Members of the United Schutzhund Clubs of America, they adhere to the breeding regulations established by Verein für Deutche Schaeferhunde – SV, in Germany.